In general, an external hard drive is storage device used for transferring data among different systems and preserving important files as backup. They are portable in nature, operates on multiple systems, rate of data transfer is high and supports various file formats. Like internal hard drive, external HD can also be segmented into divisions known as partitions. The entire information about different partitions will be stored on partition table present in external hard drive. There are chances of losing partitions from external hard drive due to many circumstances. Let us take an instance, wherein you have three different segments on your external hard drive in order to maintain data in an organized way. Now, you want one more for saving multimedia files due to which you want to resize existing partitions for creating new one. In the process of creating a new partition using Diskpart Management, you chose a wrong partition and typed “Clean” command. And you’ll notice that one of your partitions along with the data has been wiped out from the external hard drive. If you are thinking by what method I can restore diskpart clean partitions, we have an answer for that. How to Restore Missing External Hard Drive Partition? 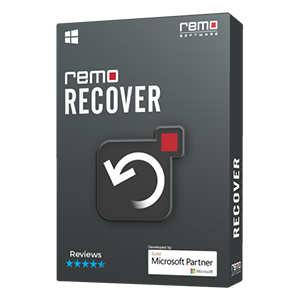 Recovering missing partition from external hard drive is not at all a big issue, if you’re opting recovery tool like Remo Hard Drive Recovery software. This software has built in scanning algorithms for restoring partition from external hard drive at the earliest.In case, the drive has bad sectors and this resulted in partition loss then, the utility scans the entire drive by skipping bad sectors and creates the exact replica of your external hard drive using “create disk image” option and recovers the data. It can retrieve data from corrupted, damaged, inaccessible, formatted hard drive and can even perform reformatted hard drive data recovery in simple steps. This tool can recover deleted or lost files from FAT16, FAT32, NTFS, NTFS5, HFS and also HFSX formatted partitions of your external hard drives. It can even be used in recovery of data from ExFat partitions. It can also be used to restore data from the partitions of your inbuilt hard drives or from USB drives, flash memory cards, iPods, XD cards, SD cards and from other storage devices. 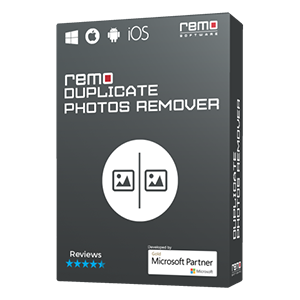 Know its interesting features and how to use Remo external drive recovery tool its easy. This application is compatible on all the latest versions of both Windows and Mac operating systems. 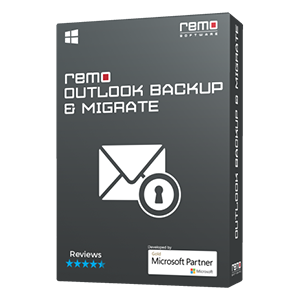 Other unique features of Remo Recover which comes very handy!!! How to Perform Partition Recovery from External Hard Drive?